What happens when Dew from a Mountain meets Strawberry and a Melon?...SuperNova! 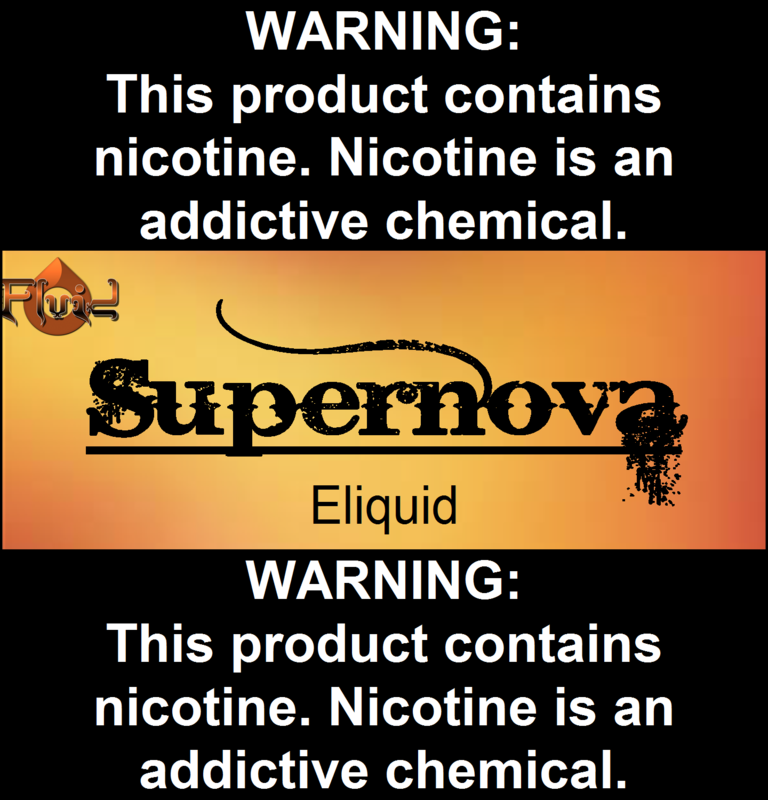 by DangerGirl of the vaping community. If you like a nice Fruit Flavor this is the One! Great Job Rob on another Great Vape Thank You! I came across this at the local Vape shop and decided to give it a try. This tastes just like Mountain Dew Whiteout and it even gives you a fizzy sensation when you vape it. My wife and I have gone through almost 120ml of this stuff in under a month if that's a testament to how great this vape is. I can't recommend it enough! Instantly became my hands down favorite out of the many fruit and soda flavors I've tried. You won't be disappointed with this one. This flavor is amazing....it tastes like Pez! !